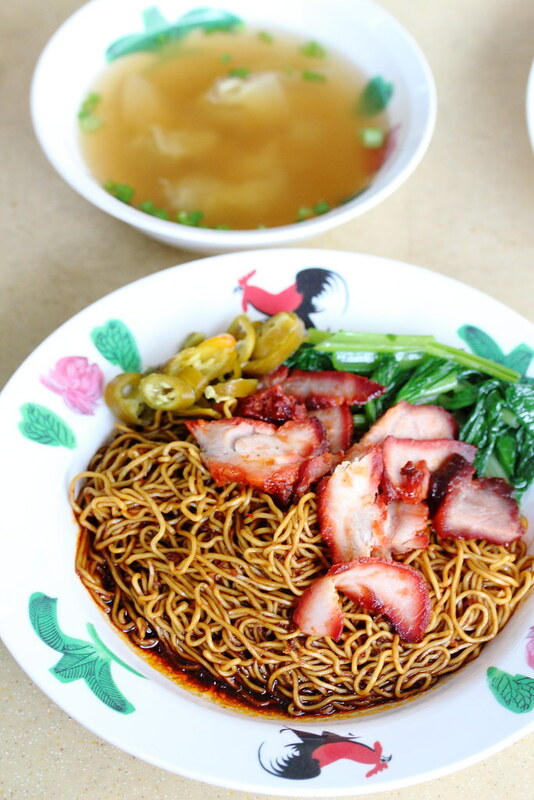 Fans of CCK190 Wanton Mee be rejoiced, your favourite wanton mee stall has re-opened at Circuit Road Block 89 Market and Food Centre. The friendly couple, Uncle Danny and Auntie Yvonne has decided to follow their passion after a year break from closing their previous stall at Choa Chu Kang. 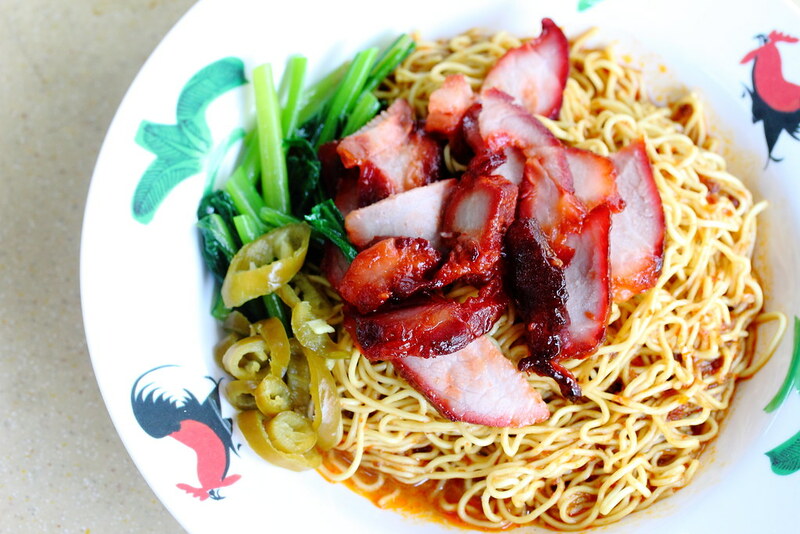 The Wanton Mee with Chilli ($2.50/$3/$3.50) comes with reasonable thick slices of char siew which is roasted at the stall itself. The char siew has a bit of char at the edges, not overly sweet and quite moist in texture. Besides the springy egg noodles, the highlight is the chilli sauce that has a spicy kick to it. The chill is definitely hot and spicy but it does not throw the balance of the dish off but complement it. It is understand that the stall takes up to 4 hours to prepare the homemade chilli sauce. If you prefer something less spicy or sweeter, the Wanton Mee with Dark Sauce ($2.50/$3/$3.50) will be my recommended choice. The dark sauce provided the additional dimension to the simple plate of noodle, giving it a more elevated enjoyment. 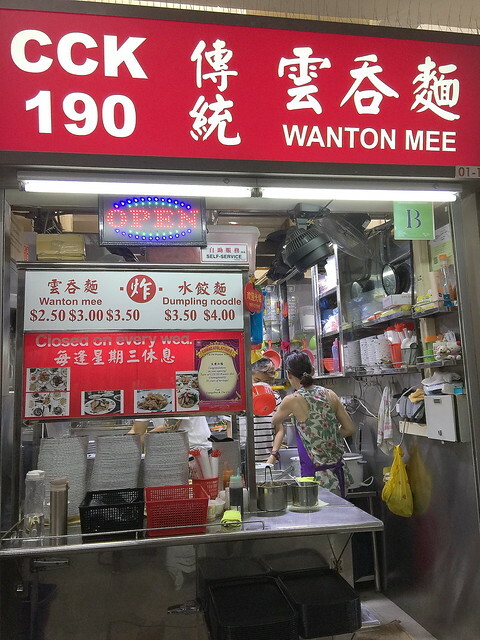 The stall offers both the Wanton Soup and Fried Wanton. 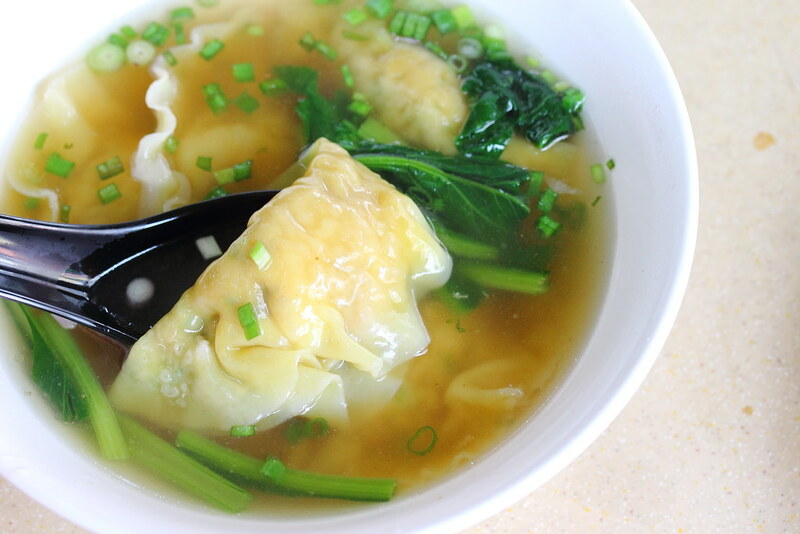 The wanton skin was a tad thick for the soup version but it works for me when it comes to the fried wanton. 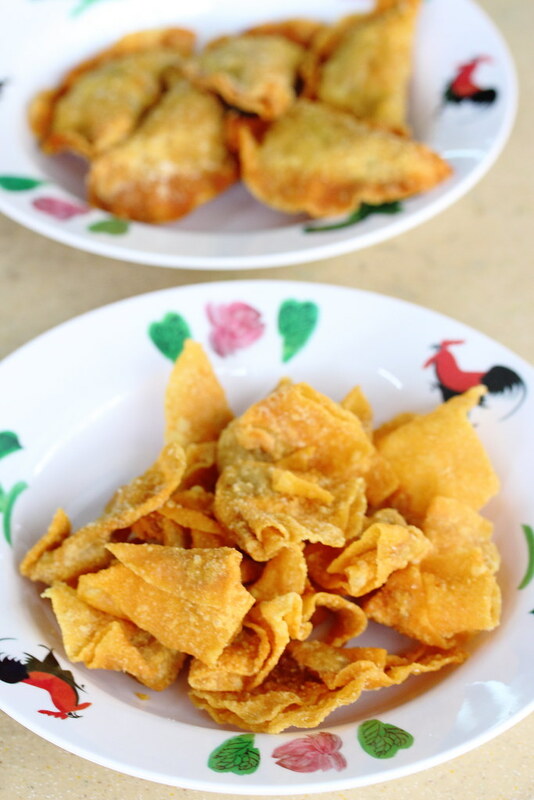 The thickness of the wanton skin when fried is even crispier. 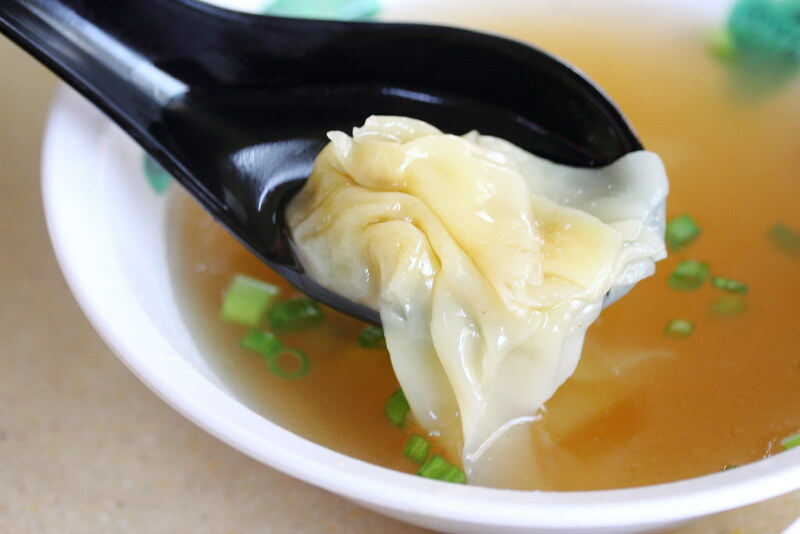 Besides the wantons, we also tried the Dumpling Soup and Fried Dumpling. 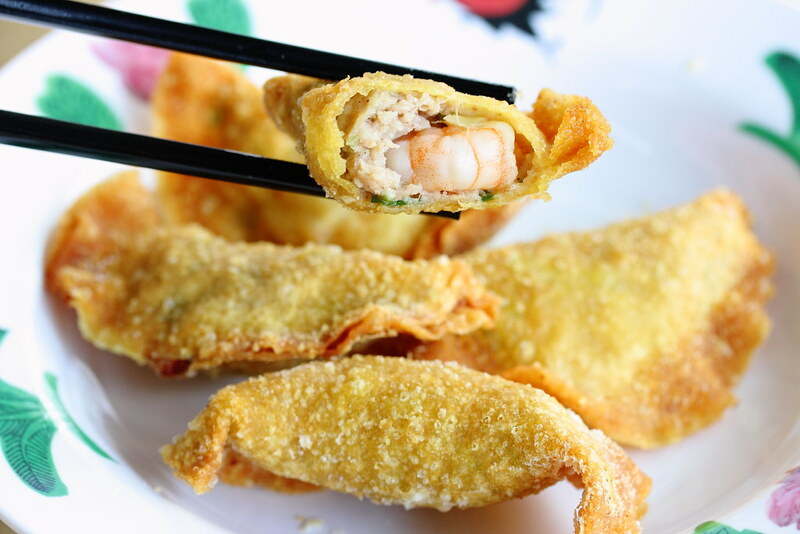 Both versions were as good, stuffed with minced pork and prawn to the brim. It is quite generous with its filling for a substantial enjoyment. A typical day for uncle Danny and auntie Yvonne starts at 3am, making their way to the stall to prepare all the ingredients to serve their customer at 6am. 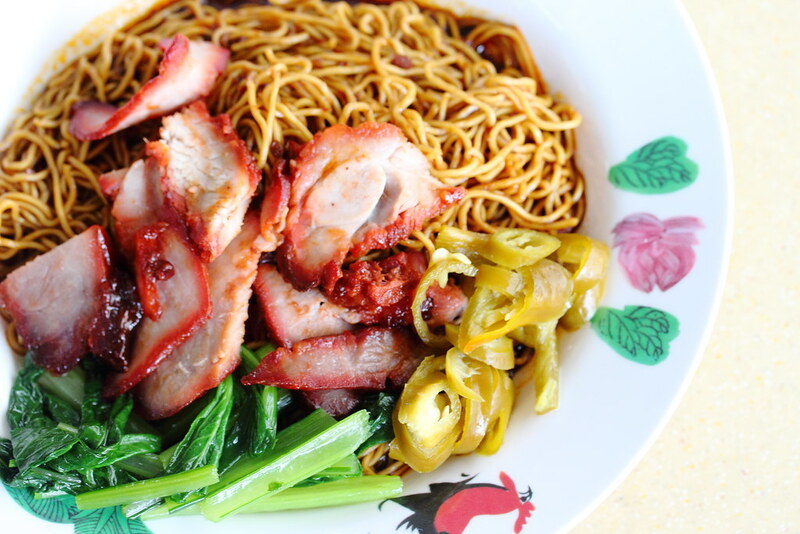 They roast their char siew, wrap their own dumplings and wantons, cook their own chilli paste. A lot of hardwork is behind the delicious plate of wanton mee. I am glad that I got the chance to try their wanton mee. Thanks for making a return.